Senator representing Kaduna Central Zone, Shehu Sani has announced his intention to contest against Governor Nasir El-Rufai in 2019. Guardian reports that the lawmaker stated this at the weekend in an interview. The rights activist also condemned the outcome of the local government election in Kaduna. He said: “It was very clear that the results of the recently-conducted local council elections in Kaduna State did not reflect what happened. “Even, there was no ward congress in the state; they just wrote list of names and submitted and this situation has worsened the internal crisis among those who used their money to buy forms. 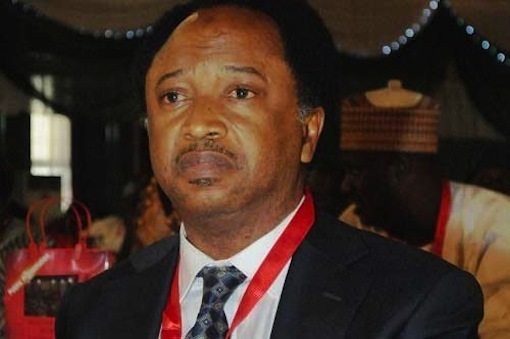 Sani, however, warned that the attacks and killings by Boko Haram insurgents and Fulani herdsmen would affect the political fortune of the APC during the presidential and governorship elections in many states.